How to look after and protect your timber. A sealer is recommended on timber where end grain is encountered, such as louvre doors, turned legs as well as for large surfaces. A sealer will aid the durability of the topcoat, particularly when using a gloss or satin stain. R.F.U. (Ready for use) sanding sealer is a quick drying, rushing, sanding sealer which effectively seals and fills the grain on unfinished timber surfaces. It can be applied to timber previously stained. When applied to unfinished timber it raises the grain for sanding purposes. R.F.U. sanding sealer appears milky in the container but dries clear. Apply one coat directly from can using a quality brush, roller or spray equipment. Allow 3 hours to dry, then sand lightly in the direction of the grain using a fine grade sandpaper before applying the required coats. Preparation is the secret to a professional, high standard finish to your timber surfaces. Good surface preparation is simple and generally requires less time than people imagine. It is important before using any type of finish to remove all traces of oil, grease or wax. This is easily done by rubbing down the surface vigorously with fine steel wool and mineral turps, then wiping off any excess with a clean rag. Apply two or three generous coats of the selected interior gloss finish at intervals of less than six hours. Sand lightly between coats with a No. 240 grade pre-cut paper. Allow 24 hours for final coat to completely harden. Note: In cold conditions, drying time will be extended. Wood stains allow you to transform cheaper types of timber, change the colour of timber or strengthen the colour of a timber. Apart from colouring the timber, staining enhances the grain giving even common timbers a distinctive appearance. Wood stains colour the timber without obscuring the grain and are quick and easy to apply. Wood stains should always be applied direct to unfinished timber and never over a wood filled surface. 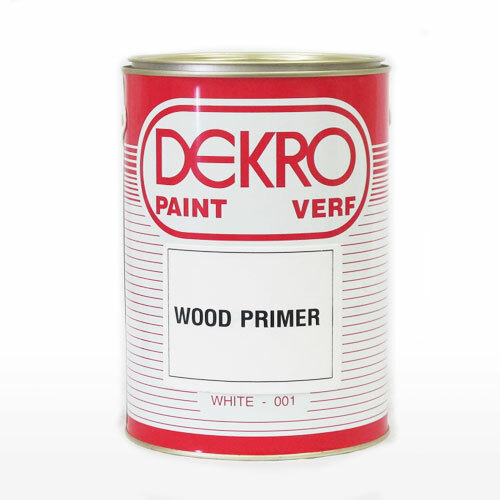 A pigmented stain, designed to provide an even toning to all timber, in particular to unevenly porous timbers, such as pine and whitewood furniture. Always test the strength of stain first on a timber off cut, or a part of the job that will not show. 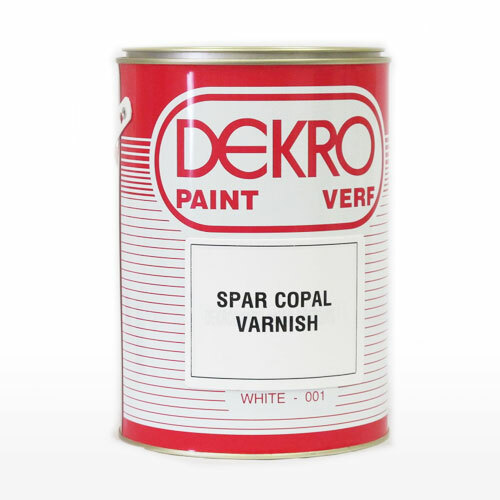 If the stain colour is too strong, thin according to directions, usually using mineral turps. Note: Where more than one can of stain is required to complete a job, combine all cans into a metal container and stir well before use. This will ensure consistent colour. Shake the contents thoroughly before use and apply generously with a clean cloth pad, rubbing in with a circular motion. Allow to stand for 1 to 3 minutes (depending upon weather conditions) before removing excess by vigorously wiping along the grain with a clean cloth pad. On large jobs, stain one surface at a time, so that the stain does not dry before excess is removed. Allow stained surfaces to dry for a minimum of 4 hours before clear finishing with the desired clear finish. Note: The final colour will not be achieved until clear finishing is completed. Sand the floor to a completely smooth finish. Floors treated with wax or polish need to be machine sanded back to bare timber. Thoroughly vacuum and wipe the floor down with a cloth dampened with mineral turps to remove all traces of dust and dirt from the surface. Apply two or three coats of the clear finish. Each coat should be applied within 6 hours. You can usually walk on the floor the day after the final coat is applied. Sand between each coat and ensure that all dust is removed before applying subsequent coats. Note: If the subsequent coats are applied after an interval of 24 hours, the surface must be completely sanded using 80 grade glass paper to avoid adhesion problems. Clear finishes specifically formulated to protect and beautify pine should be used to minimise yellowing. Apply two full coats at 12 hour intervals. Allow to dry for a minimum of 48 hours after the final coat. Lightly sand along grain with fine No. 400 grade, wet and dry paper. Be careful when sanding edges, wipe off dust with clean cloth. Thoroughly wet the surface with the oil finish. While wet, rub vigorously along the grain with a pad of fine steel wool, until smooth. Remove surplus oil by rubbing surfaces thoroughly with a soft clean cloth. 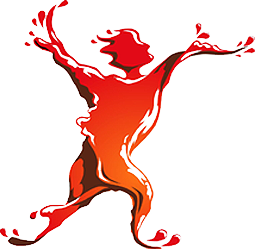 Allow to dry for a minimum of 24 hours before use. Timber which is exposed to the sun, wind and rain needs to be protected. This can be done by painting or using a timber finish which still allows the natural beauty of the timber to be seen. Pre-treatment for timber will help to reduce cracking, warping and movement, particularly if the timber is to be exposed for some time before it is painted or a finish applied (e.g. during construction). 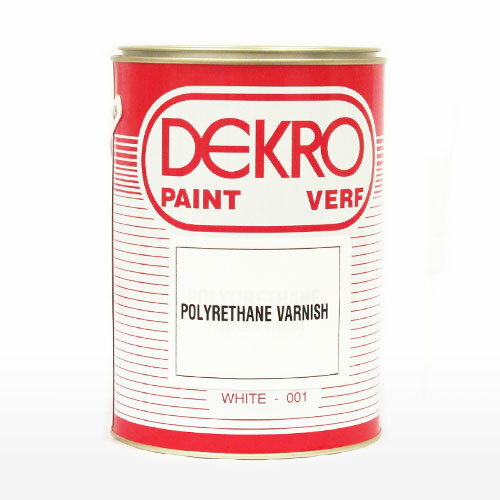 A pre-treatment will also improve the paint durability. Wood preservative. Apply to dry, clean, grease free surfaces, preferably as a 3 minute dip or as a flood brush application to all faces with careful attention given to end joints. If timber is already fixed, liberally apply preservative with a brush to all exposed surfaces. Allow 4 hours drying time under normal temperature and conditions. 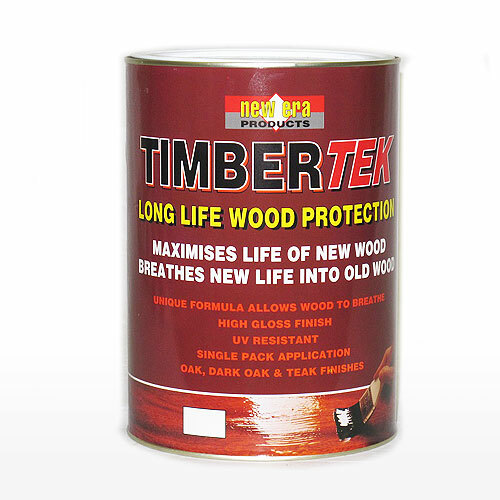 New timber: Ensure that the timber is dry and free from dirt or wax. Sand surface smooth and dust off. Previously varnished timber: Ensure that surface is free from loose flaking varnish, dirt and wax if varnish is badly worn or peeling. It must be completely removed. Apply an exterior high gloss, long life, clear finish to protect timber. This finish highlights the natural grain of the timber as well as absorbing ultra violet light from the sun. Apply one coat of exterior clear, thinned 5-10% with turps, then fill nail holes and cracks with an exterior grade putty or filler. Apply two more generous coats straight from the can, sanding lightly between coats. Two generous coats of exterior clear may be sufficient. However, a more durable result will be obtained with a third coat. Note: This method is not recommended for walk areas or interior surfaces. Allow to dry for a minimum of 24 hours before use.